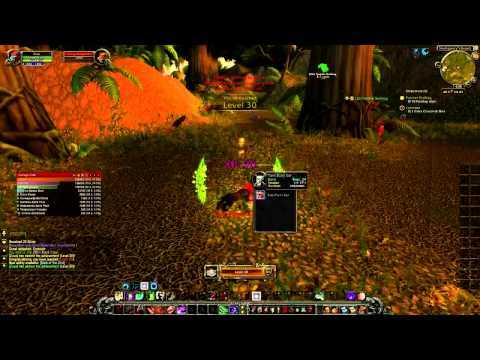 This is a review of the WoW Booster Leveling Addon for World Of Warcraft. Booster addon for WoW is and addon that helps players level toons by using the questing system created by Blizzard for players to experience the story lines or lore in the game while leveling up. This addon installs into the gaming interface just like any other addons used in the game making it relatively easy to install. Those that have little experience installing addons can follow the detailed and easy install instructions provided by the manufacturer. The Booster addon for WoW starts off like other leveling programs by recognizing the race of a toon to know what start area will be used as well as reading the quest log of your toon provided by Blizzard. This helps make sure you start in the right area of the addon if you have already been leveling. Detailed questing instructions and integrated gaming tips as well as an in game directional arrow for players to follow are the main components of the addon. Like most other in game leveling programs it increases players leveling speed by eliminating the wasted playing time trying to figure out where to go and what to do while working in various zones of the game. The questing paths provided by this addon seem to be very well thought out and a unique talent guide feature also automatically assigns talent point to make sure players have the best talent build for each class to maximize leveling. The WoW Booster addon seems to be on par or a little better than some of the other leveling programs available. Time will tell if the support equals the better guides but they seem to be off to a good start.